Holy crap! My oh my. My new favorite thing that I know I shouldn’t be eating but I love it so much. Breathe Betty, breathe……calm down. Ok, I think I’m ok now. Do you like bacon? If you do, and I mean, who doesn’t, right? You have to try this. Recently I had brunch with some awesome ladies. We ordered some “Man Candy”. It was delicious. I mean it was really, really good. I thought about it all day. Yeah, I really did. Sad huh? But it was like the best thing that I had tasted in quite a while. 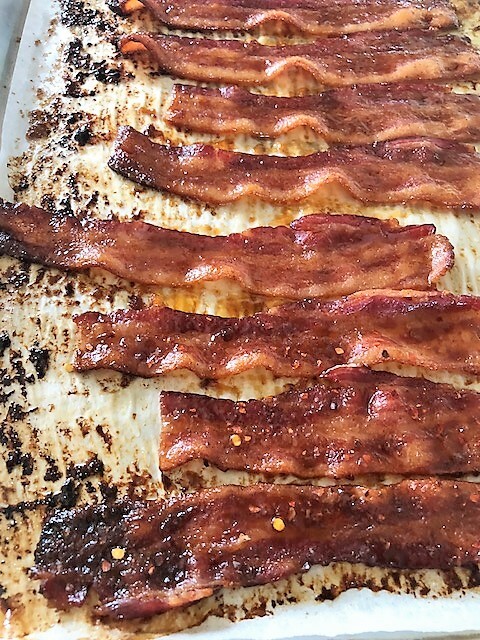 They used a real smoky Applewood bacon. In my opinion, it’s the only kind of bacon to eat. Mm-mmmm. I might be drooling right now. So, I got some really good Applewood bacon. It was so smoky and delicious with all this brown sugar-coating it. There it was, sizzling in the oven. The aroma…oh my, my, my. In just 25 minutes there it was. 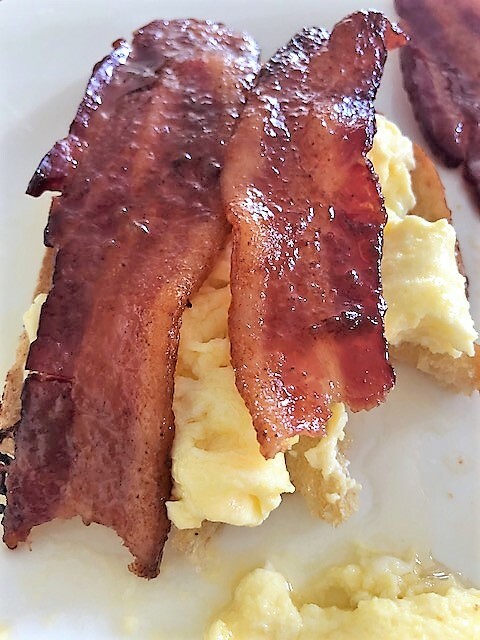 I buttered some sourdough toast, topped it with soft scrambled eggs and then topped that with my beautiful sweet, slightly spicy bacon. I kept saying Mm-mmm, with every bite. But it didn’t stop there! Believe it or not, I had some left over and the next day I made a BST!!! 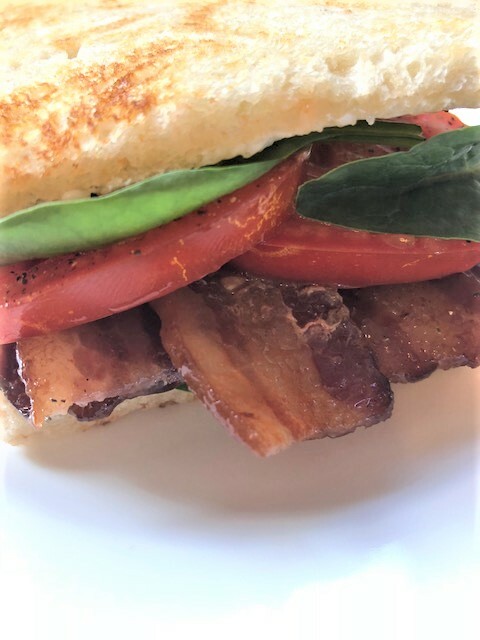 Bacon, spinach and tomato sandwich. It was the best sandwich I have ever had. So, there you have it. 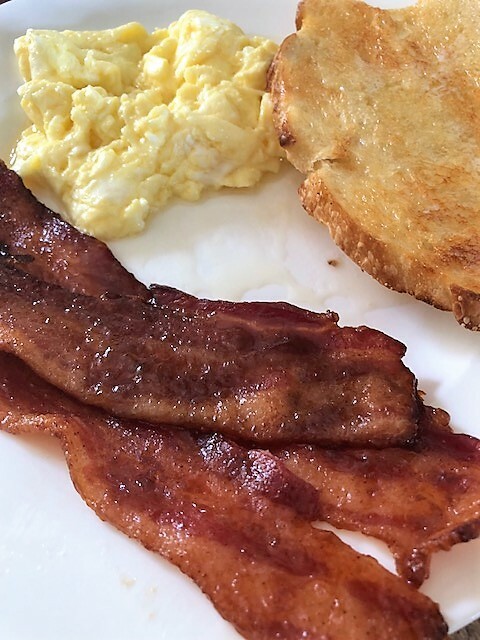 Can you tell how much I love this bacon? Line a baking sheet with parchment paper. 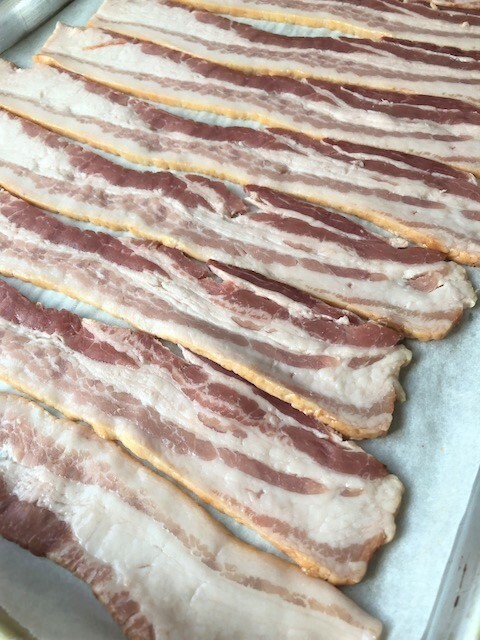 Lay bacon strips out in a single layer. Mix the brown sugar with the cayenne pepper. 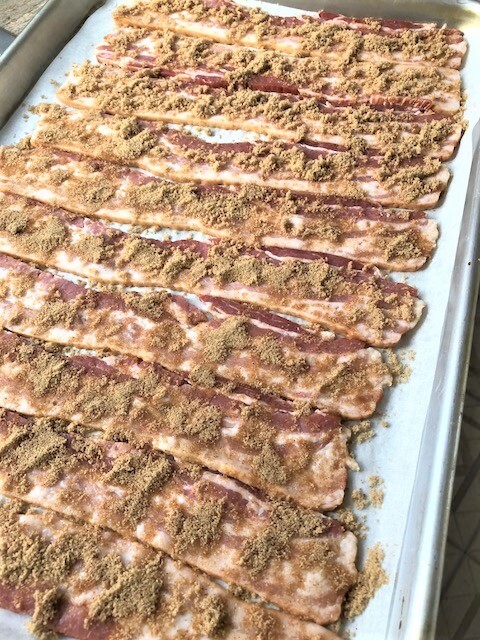 Spread the brown sugar mixture all over the bacon. Slightly press the sugar down onto the bacon. Bake at 375 for 20-25 minutes. 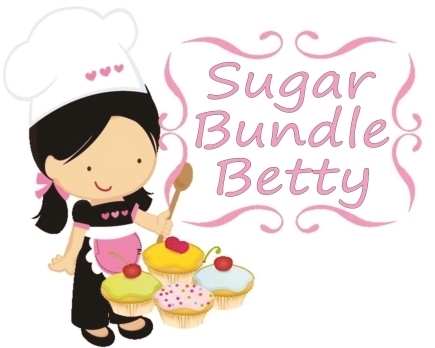 Allow to set out for a few minutes, as it is very hot and hot sugar will burn you. You’re gonna love this stuff, I’m tellin ya.